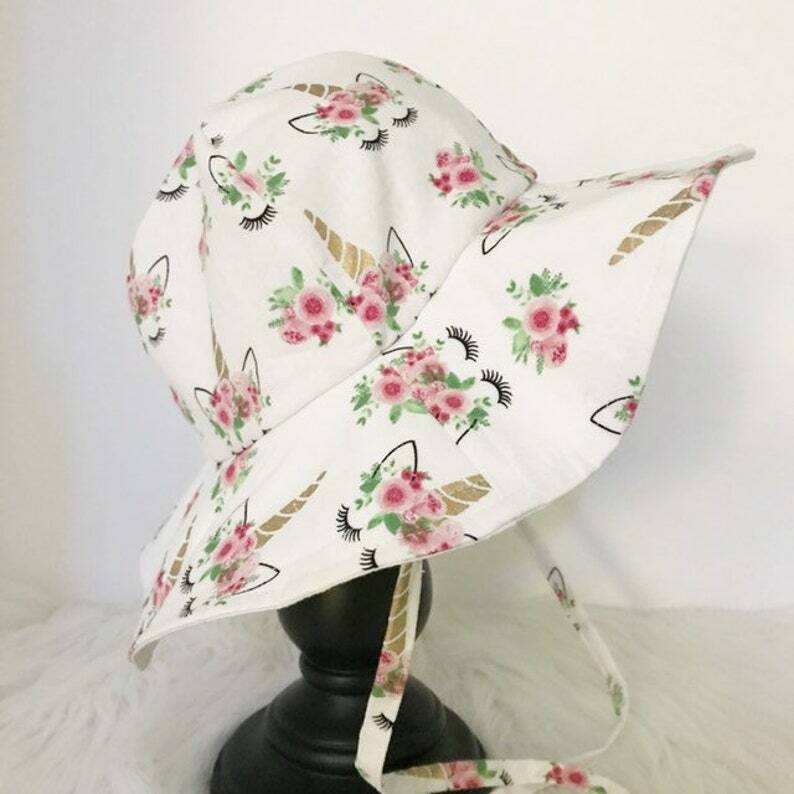 Very well made, cute summer hat. Seller was very friendly and easy to work with. My daughter loves the hat and doesn't beg to take it off like other hats!